Chennai Super Kings won the match by 5 wickets. Chennai Super Kings won the match by 5 wickets against the Kings XI Punjab at Maharashtra Cricket Association Stadium, Pune. Lungi Ngidi was awarded the Man of the Match for his exceptional match-winning spell that bow out KXIP out of the tournament. Team Circle of Cricket gets down to list the 5 talking points of the match. KL Rahul who had been so brilliant for the Kings XI Punjab since the start of the tournament disappointed his fans on the big night where it was Kings XI only chance to play in playoffs. Rahul only managed to score 7 runs, walking off the field after Ngidi took his wicket. KXIP had a nightmarish start in the must-win encounter against CSK. Even KL Rahul, who has had a sensational IPL season, fell early. This was some kind of start they would have never expected in this season. Karun Nair played a great knock after KXIP batsmen struggle to score runs on the board. After the top order collapse, middle-order batsmen also took no time to get back into the pavilion. It was Karun Nair hard-fought innings that took the visiting team to a compatible target. Karun Nair smashed a 26-ball 54 to take KXIP to 153 in 20 overs. He came lower in the order to provide a handy knock in the end so that Kings XI get to a fighting total. 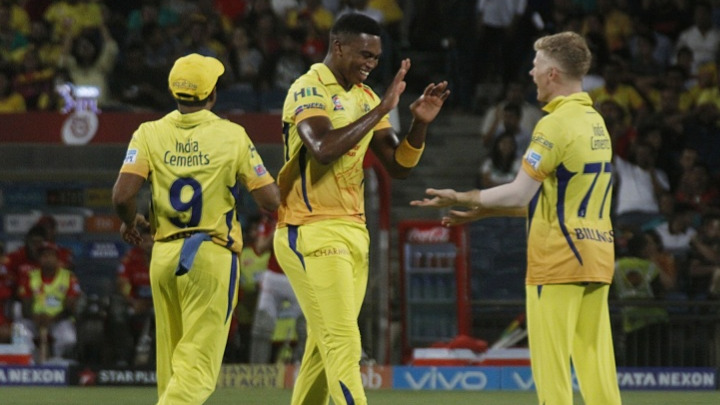 Lungi Ngidi totally blossomed for CSK as he grabbed a 4 wicket haul in his first IPL tournament. He wrangled Punjab's top order to a low score in the first batting powerplay. He only conceded 10 runs off his 4 overs spell with an economy of 2.5 runs per over. Lungi Ngidi finished with astonishing bowling figures of 4-1-10-4. This was his personal best in Vivo IPL 2018. He can be really a duo factor for CSK taking wickets up front. Ankit Rajpoot, the swing bowler of KXIP provided his team with an early breakthrough that gave KXIP a slight hope to win the match against Chennai Super Kings and qualify for the playoffs. Ankit Rajpoot removed Sam Billings and Faf du Plessis in two balls. Ankit Rajpoot is the only bowler to take a five-wicket hall in the current season of IPL till now. Andrew Tye, the Purple cap holder was wicketless today in the match. Chennai Super Kings won the match by 5 wickets to put KXIP out of the tournament and give Rajasthan Royals a chance to improve and win against KKR at Kolkata. Rajasthan became the fourth team to qualify for the playoffs after Kings XI Punjab popped out. Raina scored a half-century as KXIP suffered their seventh defeat in eight fixtures, bowing out of IPL 2018 with a seventh-place finish. KXIP go back to the drawing board ahead of next season. They'll, however, wonder how this season got away. After five wins from six to start off, they had a horror second half, winning just one of the next eight to drop out. 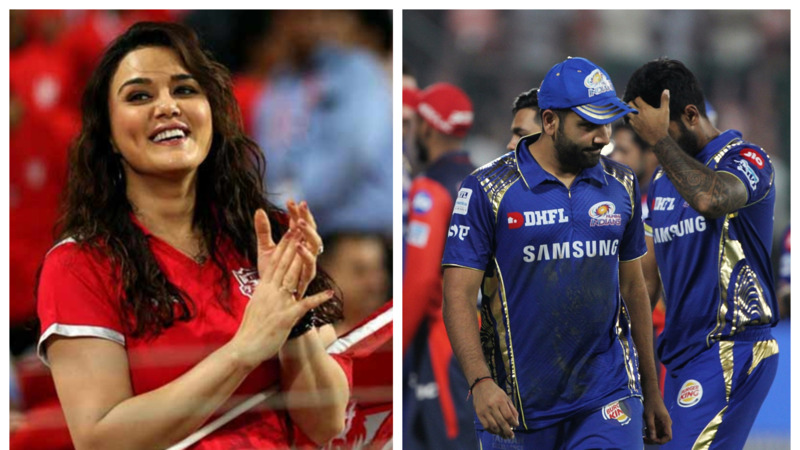 CSK, meanwhile, has finished second and will get two cracks at making yet another IPL final. They will play table-toppers SRH in the first qualifier at the Wankhede Stadium in Mumbai on Tuesday (May 22).